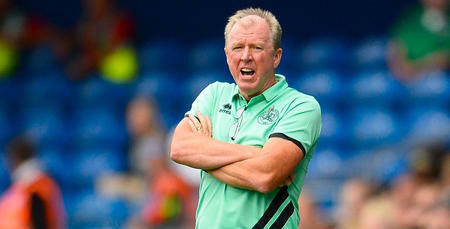 STEVE McClaren is expecting QPR to face one of their toughest tests of the season when they take on Sheffield United at Bramall Lane this weekend. The Blades are currently third in the table and just two points behind an automatic promotion spot. 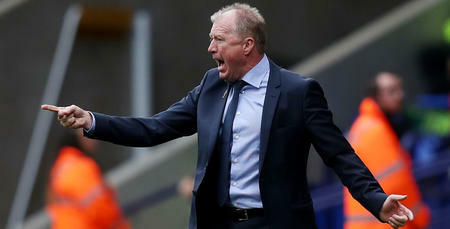 Having won their last three league games, confidence will certainly be high in the home dressing room on Saturday, and McClaren told www.qpr.co.uk: “This game is probably one of the toughest ones of the season. “They are doing so well and I love the way they play their football. “They have a great balance, good experience and goalscorers in their side – and they have added Gary Madine as well, who is a very good Championship player. 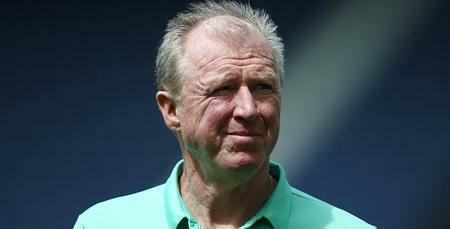 McClaren’s men also have every reason to be feeling good about themselves right now. Our historic victory at Nottingham Forest was followed up by a rare FA Cup third round triumph with a 2-1 win over Leeds. “I am definitely getting a good feeling from the fans - the messages are certainly a lot better than they were a few months ago!” said the R’s boss with a smile. “But we keep our feet on the ground which is the most important thing. We go from game to game. We had a good Christmas and New Year period, and now we have got to do it again. 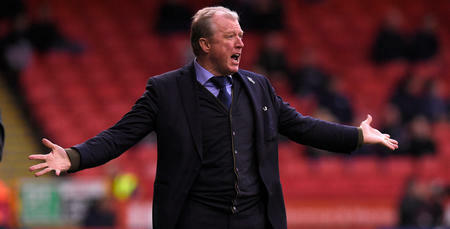 The FA Cup win was one which gave the R’s boss immense satisfaction. “What delighted me most about winning that game was the performance of individual players who have been very, very patient – and they’ve had to be because the team has been doing well,” he said. “Those players came in and they impacted the game. That trust level then goes higher and higher, and that’s what we want – 16, 17, 18 players who know their role in the team and are ready to play their part, whether that’s starting or off the bench. “I thought Matty Ingram did great in goal. Ok, a mistake happened but his recovery was excellent and that shows good mentality. “Grant Hall came through 90 minutes very, very well, and I thought Darnell Furlong looked exceptional at centre-back as well. “You’ve got the emergence of Rem (Aramide Oteh) and he did great, and provides more competition up front. Sheffield United, meanwhile. 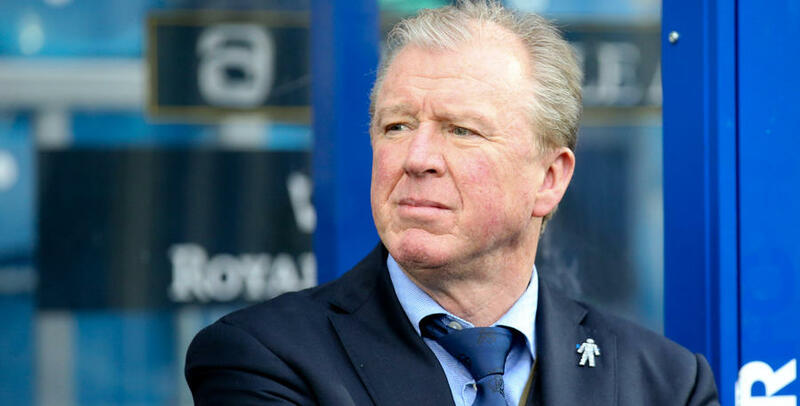 were knocked out of the competition owing to a 1-0 home defeat to National League side Barnet, not that McClaren is reading too much into that result. Chris Wilder made ten changes for the game, and McClaren added: “You can see clearly what their target is - they will be focusing on the playoffs and maintaining their challenge for the top two. 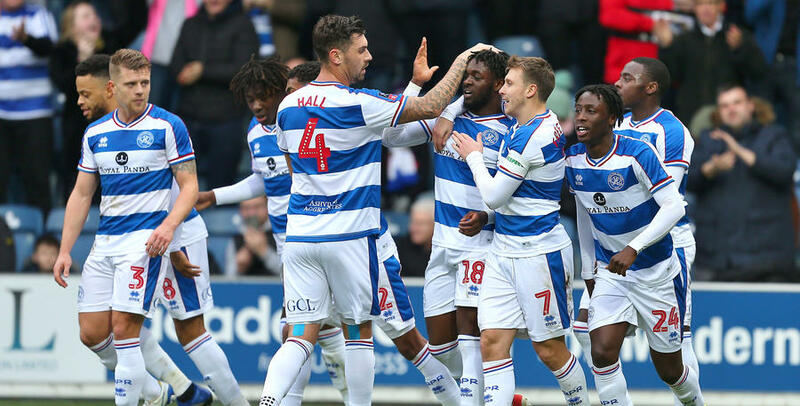 Rangers will certainly be the underdogs for this game, and while that served them well this season with wins over Aston Villa, Middlesbrough and Forest, it isn’t a tag that the QPR boss is overly keen on. “I would rather be one of the teams up there and challenging for the top two,” he said, “but we are not in that position. “We are still recovering from what was a bad start and the boys are getting better and better, and becoming a group. Aside from Angel Rangel (thigh), Geoff Cameron (ankle), Tomer Hemed (hernia) and Mass Luongo (international duty), McClaren confirmed the rest of the squad trained fully this week and are available for selection. All I talk about each week is producing a performance, individually and collectively.